THE doors to Birch Carroll and Coyle Ipswich are set to close earlier than expected, with screenings finishing in a few short weeks. The Queensland Times first reported in December the cinemas would be closing in mid-2019. 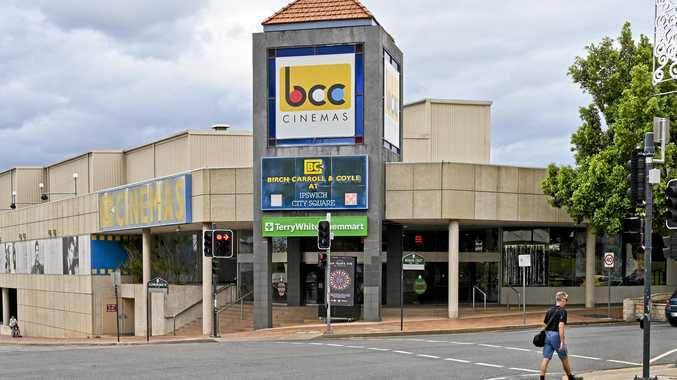 Today, a Birch Carroll and Coyle spokesperson said "we have made the incredibly difficult decision to permanently close BCC Cinemas Ipswich City after the last session on Wednesday, May 1, 2019". "We have been part of the community for over 50 years, and this decision was not made lightly. Together we've shared decades of magical movie moments, first dates, family outings, birthday celebrations, romantic anniversaries, huge belly-laughs, exciting adventures and nightmarish scary scenes - and we've loved every minute. "However, due to the declining retail environment in the CBD, coupled with the impending mall refurbishment and the huge disruption this will cause during the two-year construction phase, we have chosen not to renew our lease. 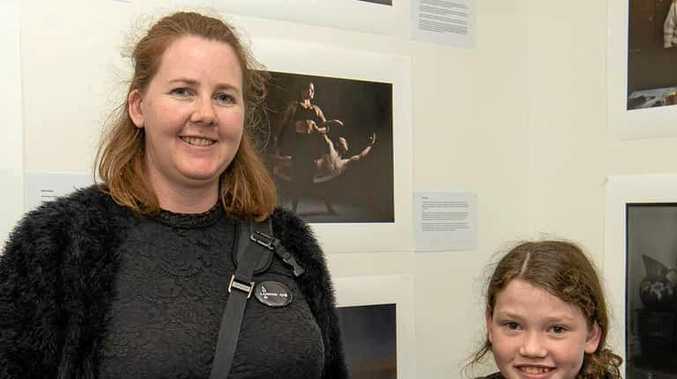 "We are committed to reinvesting in our other venues in the region - including Event Cinemas Springfield which opened in 2016, and will continue to bring customers the latest blockbusters and movies from around the globe, along with festivals and special events from the worlds of music, theatre, arts, sport and e-sport.